While our moms still continue to insist on getting us a gold ka set for the wedding, most brides these days are not such big fans themselves. And with all the other gorgeous options, they seem to be doing just fine! 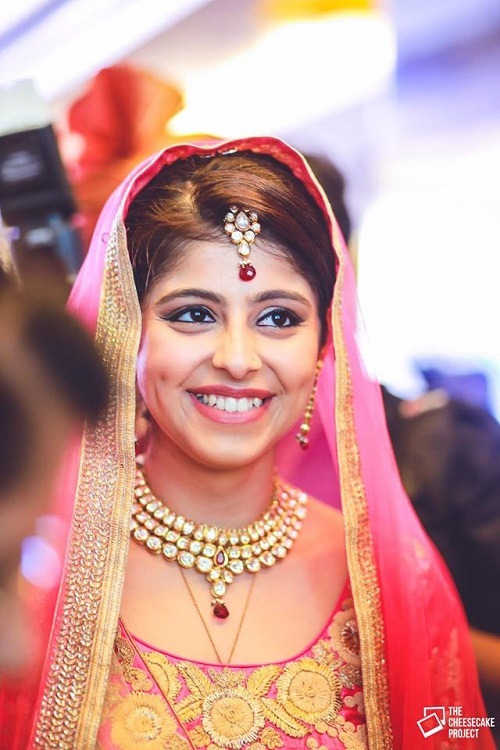 So if you too want to ditch the gold at your wedding, get inspired by these brides and their bridal jewellery sets. 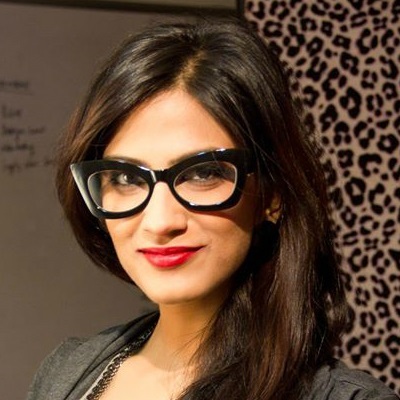 Kundan, polki, ruby and emerald… There’s more than you ever thought. 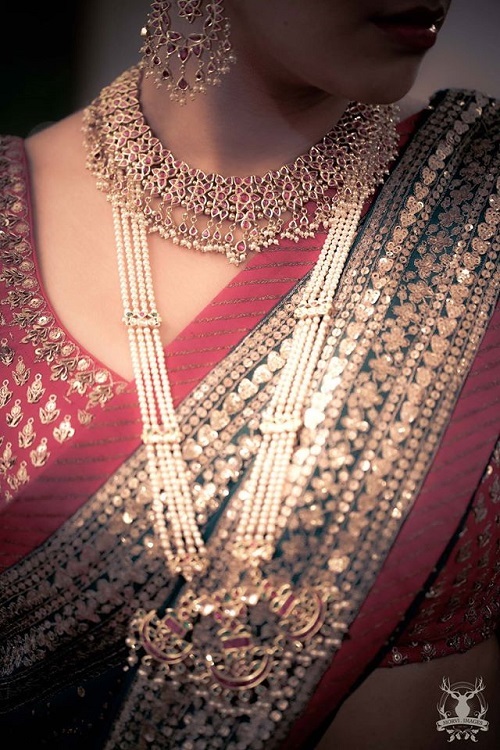 Image: Morvi Images A jadau choker layered with strings of pearls lends a delicate and elegant look to the bride. We love the elaborate pendant and the dangling pearls that add all the extra charm. The pink stones are a refreshing change and the pop of colour sure stands out! 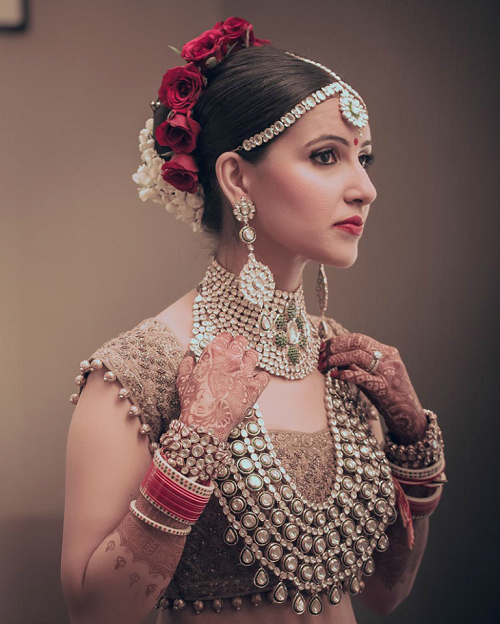 Image: Dipak Studios This bridal jewellery set looks oh so striking! A diamond set will pair beautifully with your engagement or cocktail gown. 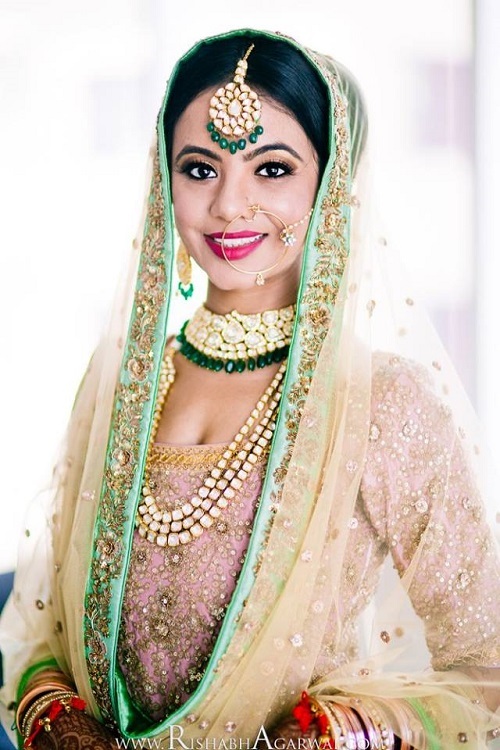 You can go in for something elegant and light or opt for a dazzling heavy set just like this bride. Also read: The Newest, Hottest Fashion Trends For The 2016 Bride! Image: Cupcake Productions For the absolute royal look, opt for a polki haar for the wedding day. And there can’t be a better inspiration than this gorgeous bride herself! We can’t take our eyes off the elaborate jewellery and the fact that she has styled it so well. 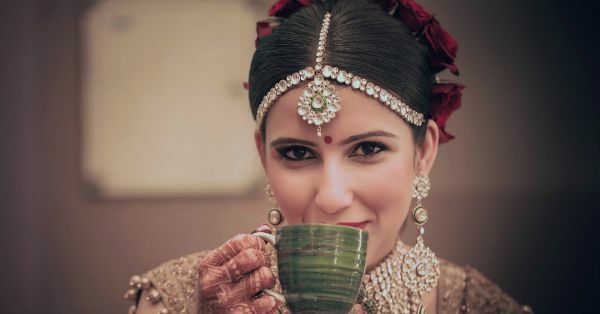 Image: Amanpreet Kaur Photography Want to give out an easy and relaxed vibe at the shaadi? Opt for meenakari bridal jewellery sets that are stylish and colourful without looking over the top. Image: The Cheesecake Project Another great and extremely popular option is kundan. A lot of brides opt for kundan as it comes in a decent budget range and the designs and styles present in the market are endless. 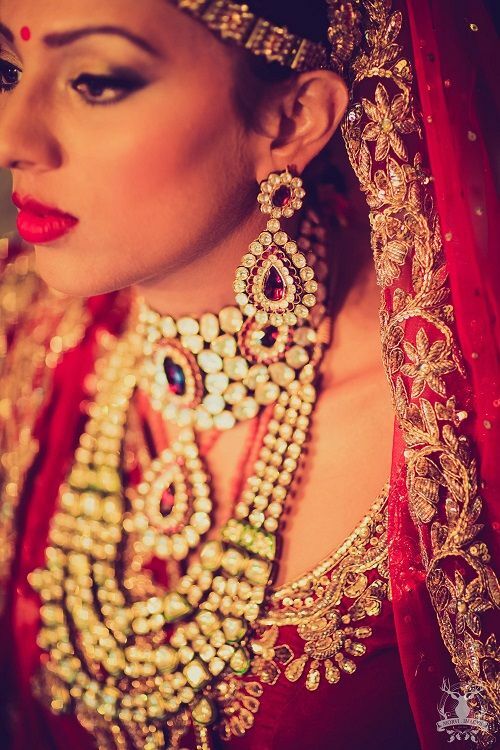 Doesn’t this cheery bride look absolutely wonderful in her kundan set?! Image: Rish Photography If we could put it in one word, we’d only say…fabulous! Because emeralds really do look fabulous, this way or that. 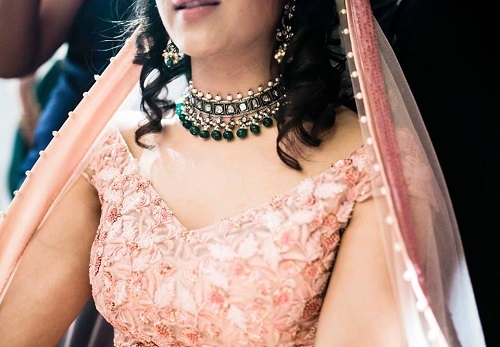 We love how the bride’s necklace, maangtika and earrings are totally in sync with each other. A beautiful picture, isn’t it? Also read: 7 Fashion Items To Stay Away From On Your Wedding Day!